Andy joined his Lighthouse family in July of 2002. Andy’s sense of humor often sets the tone of the house. 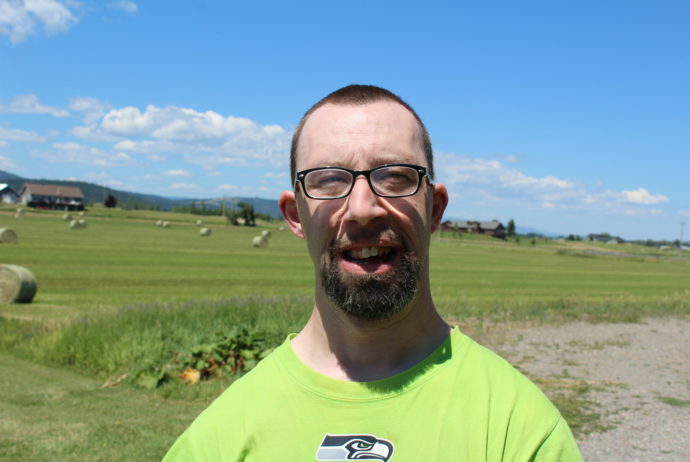 Andy enjoys listening to music in his room, watching MASH, shooting baskets, and hanging out with the guys. Only if you are a special friend will he entertain you with his opera.